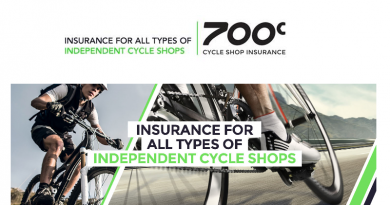 With over 850 cycle shops now part of the ACT’s Ride it away scheme, bike dealers are recognising in numbers the benefits of having a retail finance option available to help customers spread the cost. However, simply just being part of the scheme is not enough. There are still hundreds of retailers who are failing to make the most of finance, using it solely as a tool to clinch a sale or offering it only to customers who ask. 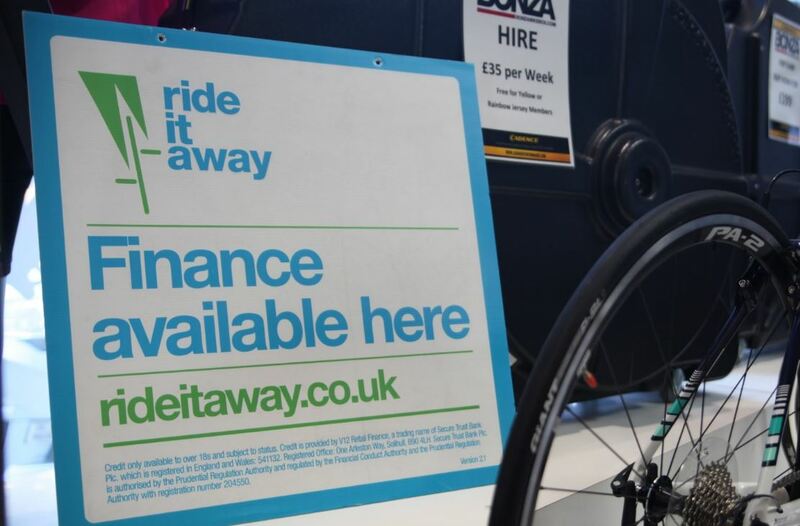 As a regular feature in CyclingIndustry.News, the Ride it away finance workshop series is designed to give businesses and their staff the knowledge and tools they need to maximise the potential of finance, ultimately growing sales. For any dealers not yet offering retail finance – find out why you should be! In the second workshop of the series, we take a look at the importance of training staff. As the main point of contact, your staff have the biggest influence over customers buying decisions. Failing to properly educate your staff on finance will only result in it not getting used properly – if at all – so ensure your staff are educated in the following areas. Many people consider buying on finance to be a daunting and complicated process, so being able to explain how simple it is will help put customers at ease. Staff will need to be able to answer any questions about buying on finance, from how the application process works to how much it will cost them each month. Take a look at the Rideitaway.co.uk website for the answers to all the frequently asked questions. Once staff understand how finance works from the customer’s point of view they’ll need to know how to use it effectively as a sales tool. Whilst finance is designed to help a customer spread the cost of their purchase, simply introducing it at the checkout could be a wasted opportunity as the customer has already decided what they are buying by this point. Introduce finance options as soon as possible to give customers more time to consider what they really want, rather than just what they can afford that day. 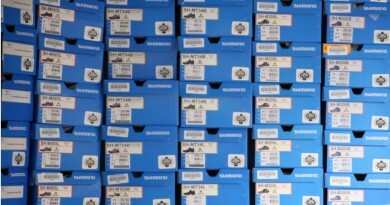 This will often result in the customer going up a price point, meaning a bigger sale for you. Once finance is made available to your customers it will be much easier to add on other products by selling to their monthly budget rather than the overall price. 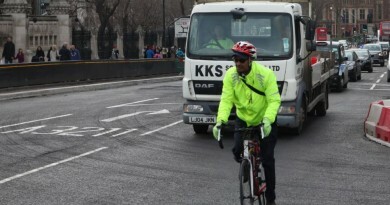 If they are looking to buy a £600 bike, let them know they could get just the bike for £25 a month or the same bike plus a helmet, lock and shoes for just a couple of pounds extra each month. A customer looking to spread the cost may also be too embarrassed to ask. Make sure it’s obvious that finance is available by encouraging staff to introduce it before the customer has to ask about it and by making sure they know how to effectively use in-store point of sale (POS). There is a range of POS available, from window stickers to swing tags, which staff will need to know how to fill out correctly. We’ll be looking at this in more detail in a future workshop. Make sure sales staff are comfortable and well acquainted with the range of finance products they are authorised to offer. 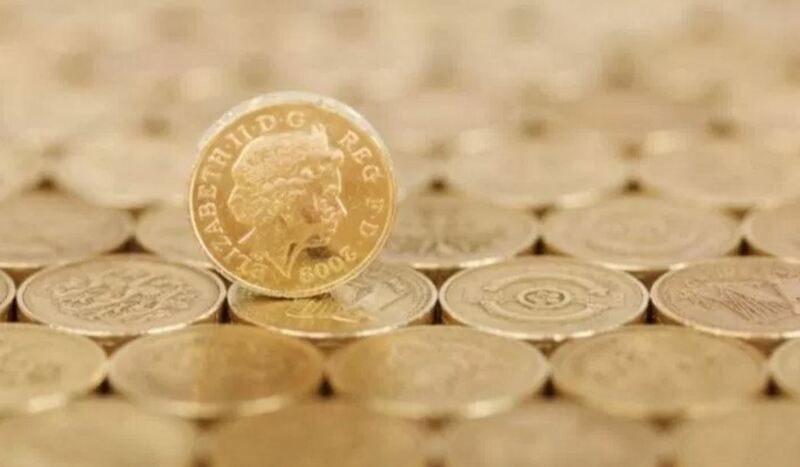 If you have a minimum or maximum spend for 0% finance, or if the deposit for certain products is 20% rather than 10%, then your staff need to be aware, and so do your customers. Once staff know exactly what finance options are on offer, encourage them to play around with the finance calculator so they can comfortably work out exactly what customers could afford based on their monthly budget. Once the customer has settled on their purchase and decided on the APR and term length they are happy with, staff will need to be able to process the sale on finance. This means knowing how to access the V12 sales system and how to use it. Every business will receive training when they first start offering finance, but if you or your staff need a refresher the video below is a great training tool showing exactly how the sales process works. If you don’t know your log in details you will need to contact V12 directly. Find out more about offering Ride it away finance, or how to make the most of it at rideitaway.biz or get in touch with the ACT.